My review of Stephan Lessenich’s great new book ‘Living Well at Others’ Expense’ appears in the Irish Times today. It is an insightful and challenging book in which he argues convincingly that global inequality is not simply the fault of the richest 1%. Instead, today’s model of global capitalism means that we are all complicit. Read my review here. 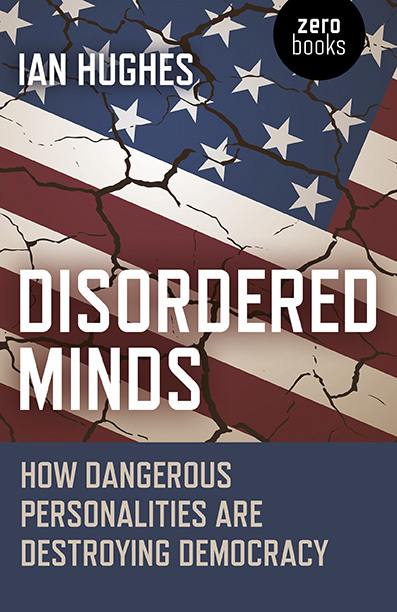 Disordered Minds featured on Rob Kall’s Radio Show. Listen here.